A story we’ve been following very closely is the death of Glee star Cory Monteith. His sudden passing on Saturday sent the fan world for a loop. 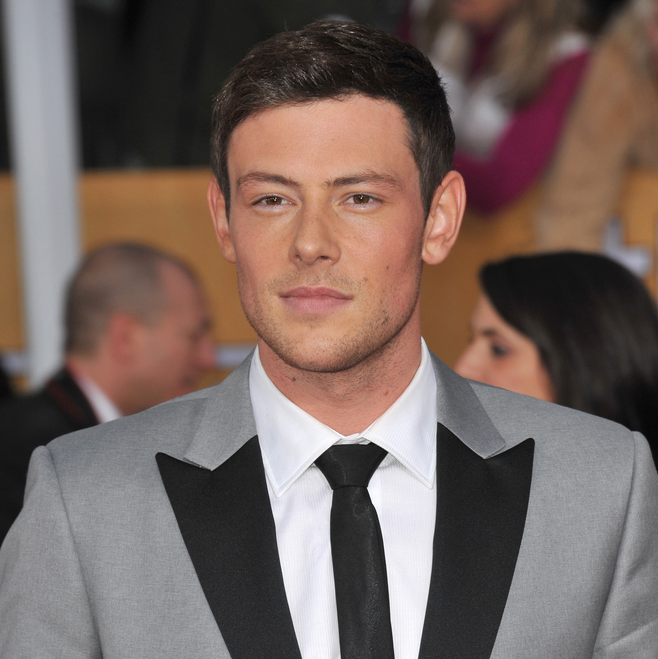 Monteith was found dead in his hotel room at the Fairmont Pacific Rim Hotel in downtown Vancouver Saturday afternoon. Immediately the police began an investigation, but did not suspect foul play. They put a fast track on the autopsy report due to extreme public interest in this tragic death. The autopsy and toxicity screenings came back on Tuesday and it’s now confirmed that Cory Monteith died of mixed drug toxicity. The BC Coroner’s Service announced that Monteith died due to a deadly mix of heroin and alcohol. “This was an overdose and a tragic accident,” Vancouver Police Department’s Brian Montague said. The investigation of Monteith’s death is still ongoing. His family as notified of the cause of death and findings before the rest of the world. They ask that we respect their privacy at this time. Sources told E! News that alcohol and unidentified substances were found in Cory Monteith’s hotel room. He entered rehab for a month this past spring. He said that he was “lucky to be alive” after a lifelong struggle with hard drugs and alcohol. Sources close to the actor say that he was committed to getting clean. “He would say this was his last chance,” the source said. Addiction specialist Steven Orenstein told HollywoodLife.com that Cory’s system was unable to handle the lethal amounts of drugs. Our thoughts are with Lea Michele and Cory Monteith’s family at this devastating time.